Springline Excavating is a full-service excavating and site work contractor serving the Warren area and all of Southeast Michigan. Our company hires only knowledgeable, skilled, and licensed professionals -- and all of our work is done in-house. The success of our business has depended on our dedication to providing our customers with honest, reliable service. We strive to always provide accurate estimates and complete all work on schedule and to the highest standards. From new commercial developments and existing site expansions to water main and sewer installations and repairs, we have the experience and technology needed to fulfill all of your excavating and site work needs. Our quality work and competitive prices have made us the leading choice for site work in Metro Detroit. 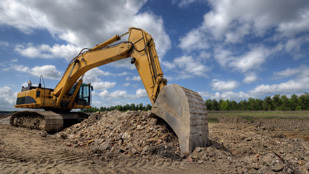 Springline Excavating is Southeast Michigan's leading provider of professional site work services and turn-key site work solutions such as grading, excavation, land clearing, and more. Remove the worry from your next project with a competitive bid guaranteed to keep your project on time and on budget. 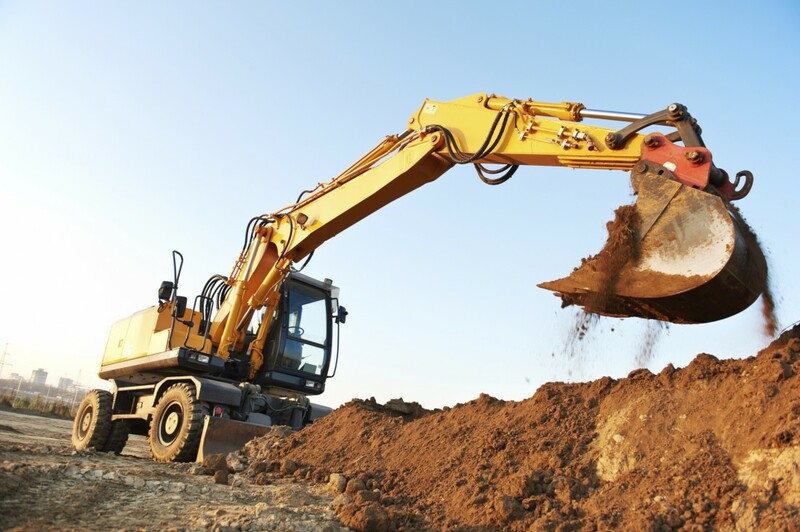 Springline Excavating is a leading provider of professional site work and excavation services for commercial and municipal contractors throughout Southeast Michigan. We've built our business on maintaining long-lasting relationships and upholding a stellar reputation. In order to achieve this, we work closely with you to thoroughly analyze your site work project in order to find the best, most cost-effective solutions. We then provide fair, accurate estimates and complete the job safely, efficiently, and always on time. Our staff is reliable, knowledgeable, and strictly adhere to all grading and site work specifications for any project. We have a state-of-the-art fleet of dump trucks, graders, backhoes, bulldozers, stone crushers, and more for any number of large-scale excavation projects. Our high-quality equipment allows us to work within strict schedules and minimize delays in your construction project. Springline Excavating provides complete site grading services for any commercial or municipal landscaping, road construction, or architectural construction needs. We have years of experience in site preparation, fine finish grading, soil stabilization, ditching, compaction, and tampering for highway and road construction. Springline Excavating is your source for turn-key solutions to get your site build-ready and your construction project underway. Our expertly trained and experienced team can efficiently handle any sized job and complete your project on time and within budget. As Southeast Michigan's leader in site work and excavation, we have the newest state-of-the-art equipment to take care of all your needs, including dump trucks, compactors, earth scrapers, graders, backhoes, bulldozers, stone crushers and more. Call Springline Excavating today to learn more about our capabilities or to request a bid for your next project by filling out the form on this page!